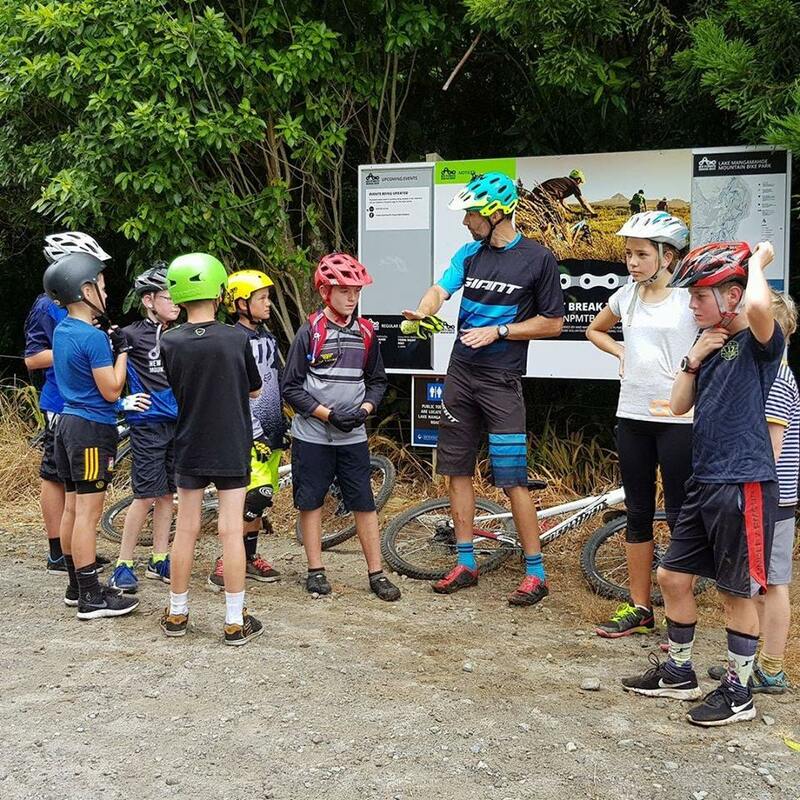 Our aim at Patterson Training is to facilitate the learning and development of individuals as they strive to be better and have more fun. 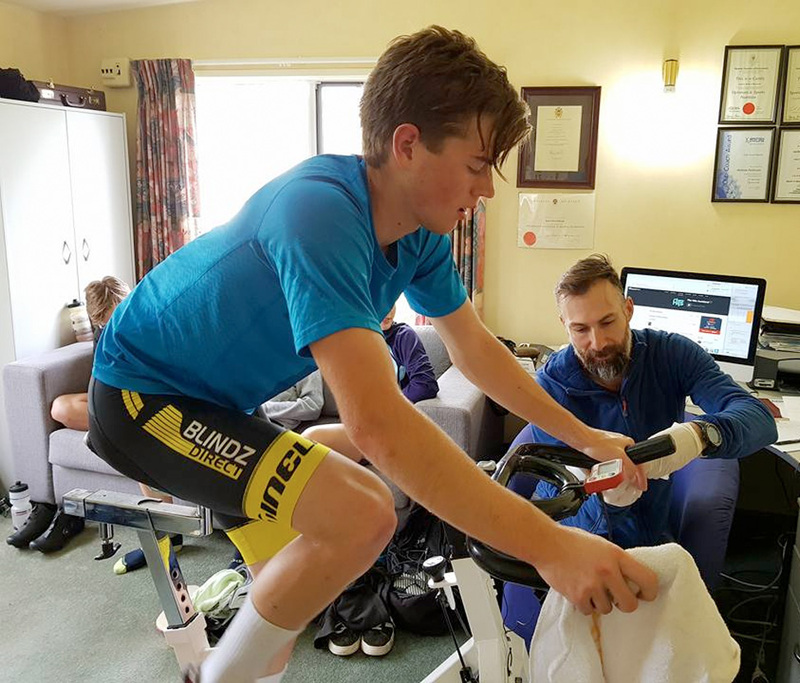 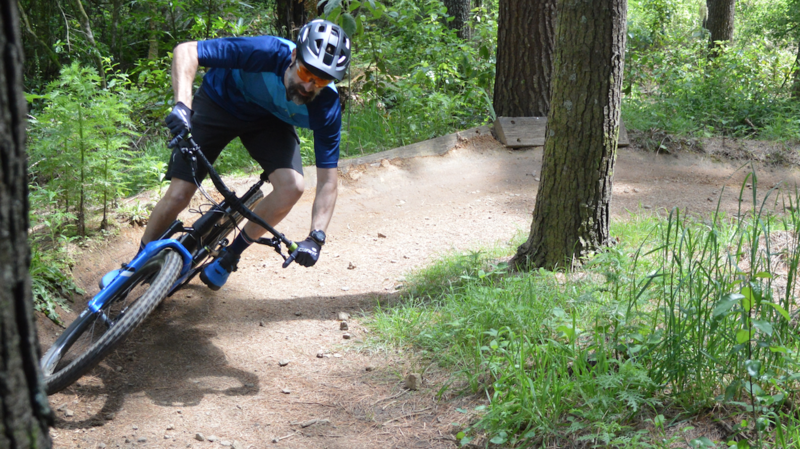 We cover a modest range of areas from mountain bike technical skills training for individuals and groups, to fun skills sessions in schools as well as sport physiology where Andy has produced national and international champions in MTB road racing and triathlon. 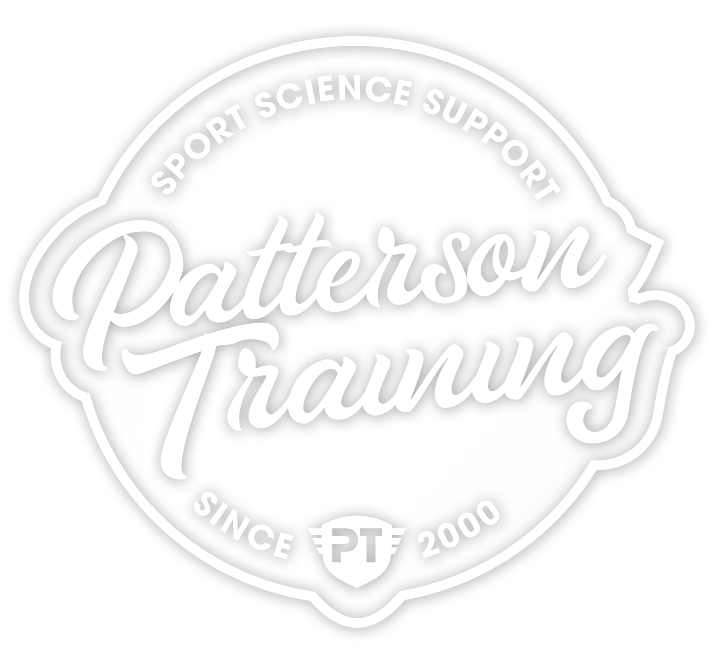 Patterson Training is owned and operated by Andy Patterson (Bsc hons, Pg Cert) a sport and coaching scientist with 18 years of experience coaching, coach education and youth development.